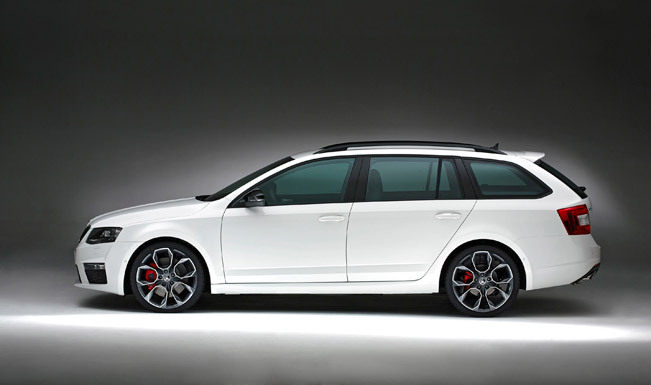 2014 Skoda Octavia vRS will make its official debut at Goodwood Festival of Speed on the 10th of July. The third generation Octavia vRS is equipped with a range of powerful and efficient engines, racy design and innovative technology. 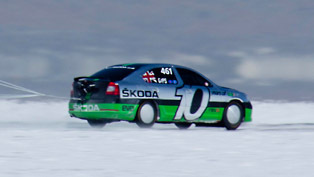 Two new engines power the new Skoda model: the two-litre petrol 220 hp (162 kW) unit or the two-litre diesel 184 hp (135 kW). 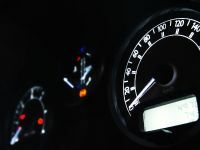 When the vehicle is equipped with the 2.0 TSI-petrol, in conjunction with the six-speed manual gearbox, it is capable of accelerating from 0 to 100 km/h in 6.8 seconds on its way of a top speed of 154 mph. 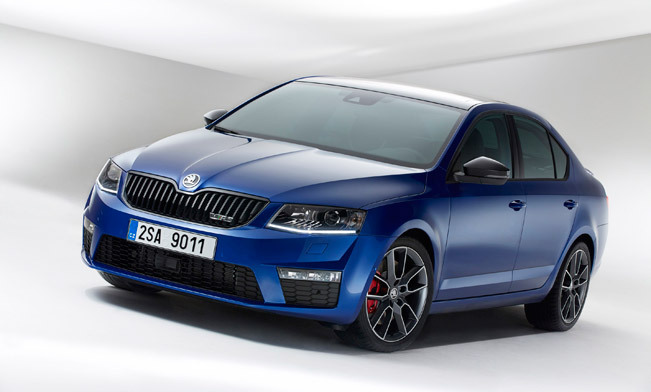 On the other hand, the new Octavia vRS 2.0 TDI-diesel manages 0 to 100 km/h in 8.1 seconds with a top speed of 144 mph when it is equipped with six-speed manual gearbox. 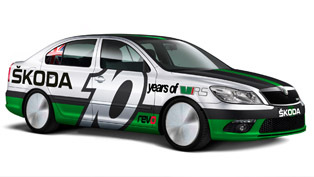 In addition, to ensure better efficiency, Start-Stop and Brake Energy Regeneration are fitted as standard. Manual gearbox and DSG dual clutch transmission are available as options for both engines, each with six gears. 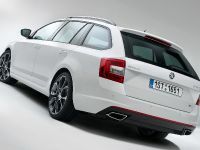 Furthermore, 2014 Skoda Octavia vRS is fitted as a standard with sports suspension. 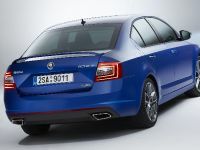 The body of the vehicle also has been lowered by 12mm compared to the standard Octavia. There is also a MacPherson strut with underlying triangle wishbone present. 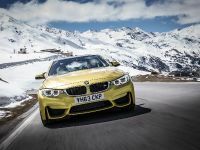 Technologies such as Electronic differential lock XDS and electronic stability control (ESC) are now standard. 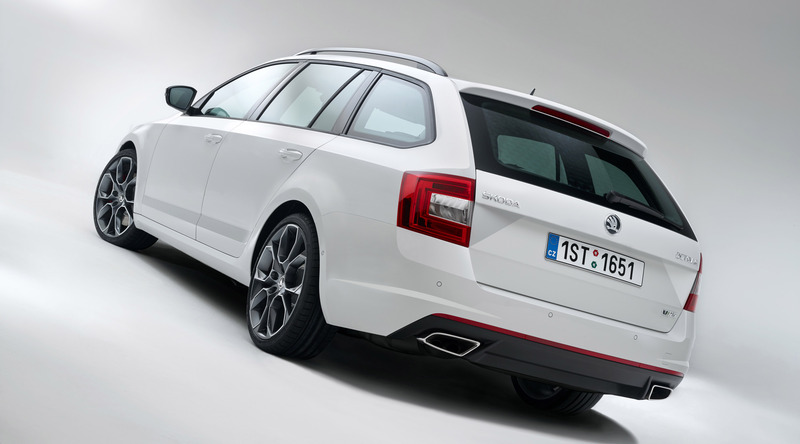 In terms of design it is visible that the new Octavia vRS embodies brand's new design language and exudes aggressive and sporty appearance. 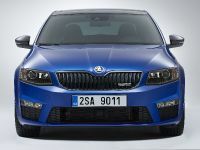 The front fascia includes the standard grille sporting the vRS badge, distinctive honeycomb air intakes, a new vRS-style front bumper and fog lights as well as the new bi-xenon headlights with integrated LED daytime running lights. 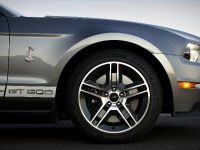 The vehicle now runs on new light-alloy wheels which give the car exclusive sporty look. 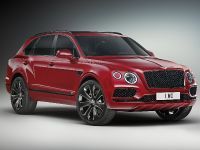 The designers have created four new 17", 18" and 19" wheel designs: the standard ‘Dorado' 17" light alloys fitted with 225/45 tyres, the optional 18" ‘Gemini' and ‘Pictoris' alloys (each for 225/40 tyres), and the optional ‘Xtrem' 19" light alloys in black. 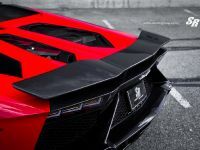 At the rear a black diffuser element and the overlying wide reflector spotlight are visible at first glance. 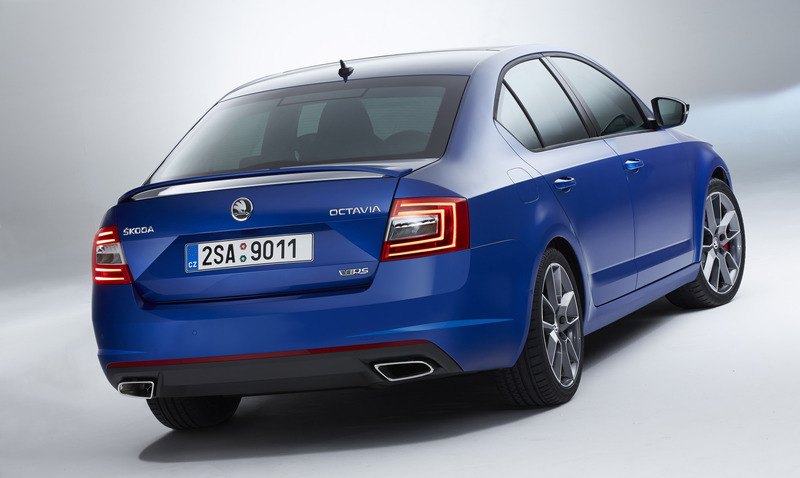 Other distinctive features of the new Octavis vRS include two large, trapezoidal-shaped chrome exhaust tailpipes, rear lights fitted with LED technology in C-shape, a spoiler fitted as a roof-edge spoiler. 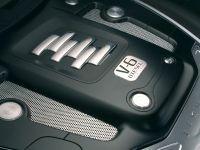 To go further into details, throughout the interior of the new Skoda Octavia vRS predominates sportiness in black. For instance, the interior of the front doors is equipped with integrated ambient lighting for the internal door handles. 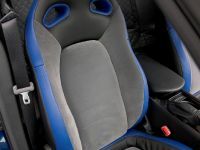 In addition, the designers have developed vRS-design sports seats for all of the occupants of the car. They have also created a new sporty three-spoke steering wheel with perforated leather. 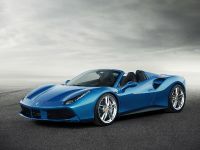 The gear stick and handbrake are also made of leather, while the sill plates and the pedals are made of stainless steel. In terms of safety and security, the 2014 Octavia vRS features the following technologies: Front Assistant with city emergency braking, Lane Assistant, Automatic Post Collision Braking System with automatic brake intervention, Crew Protect Assistant and the Driver Fatigue Sensor. 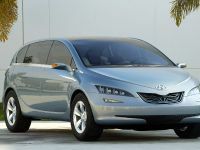 What is more, other technologies included in the car care about the comfort of the occupants. 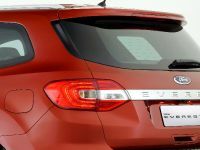 Such are: Adaptive Cruise Assistant, Intelligent Light Assistant, Automatic Parking Assistant, Traveller Assistant' package and KESSY Keyless-Entry-Start-and-Exit-System.